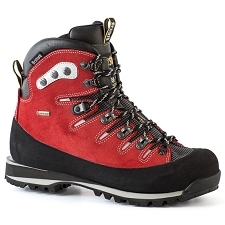 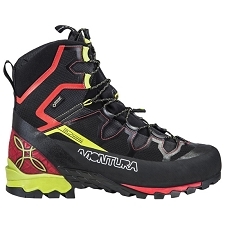 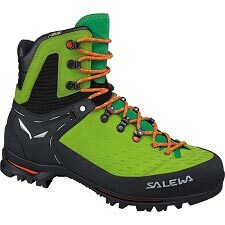 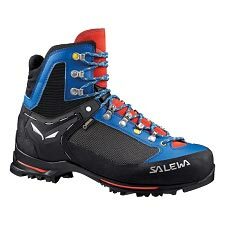 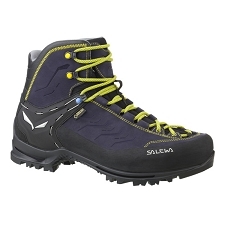 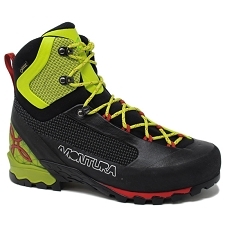 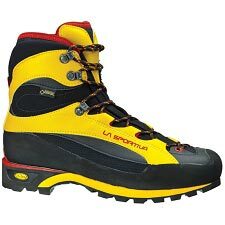 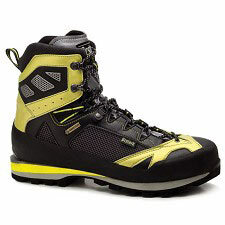 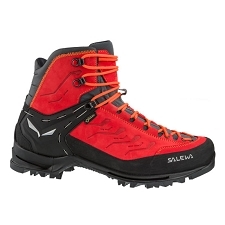 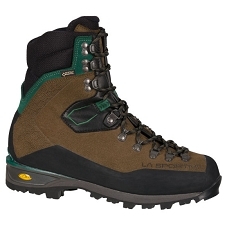 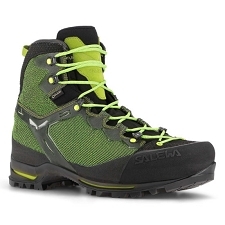 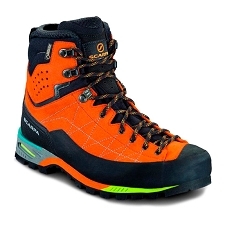 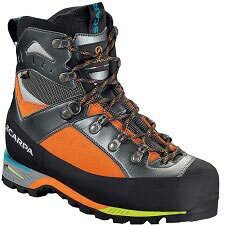 The Brenta is a semi-rigid, robust, mountain climbing boot designed for winter alpine activities on high and medium mountain ranges. 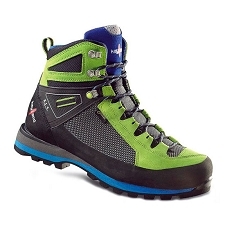 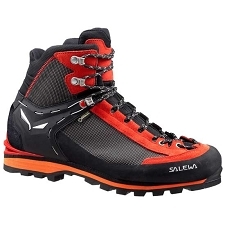 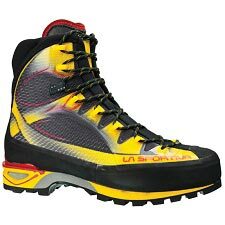 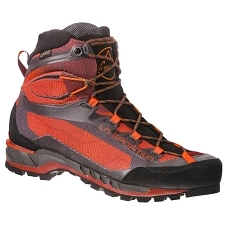 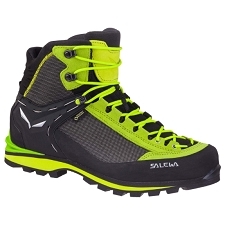 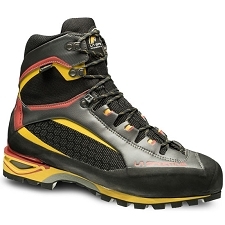 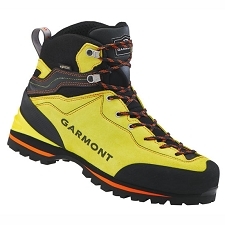 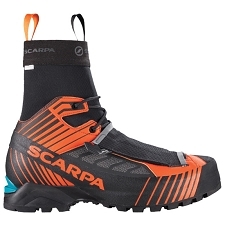 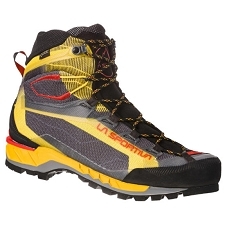 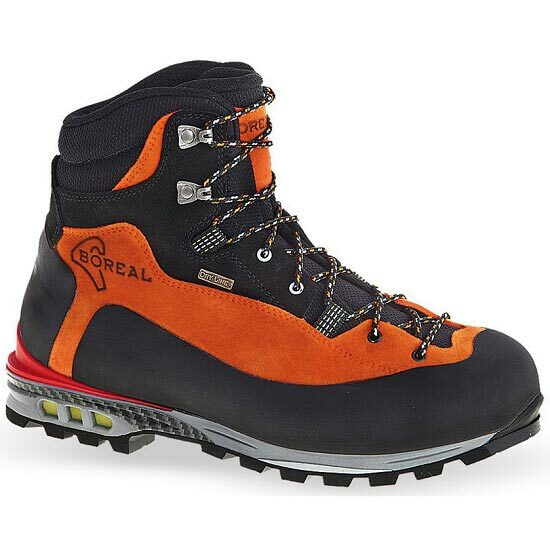 Offer many features that are needed in such environments making them a convenient and reliable footwear for mountaineers. 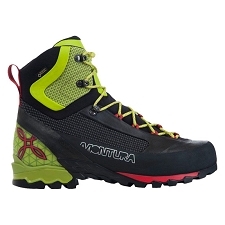 Include a Vibram Mulaz sole with a strong grip and abrasion resistance. 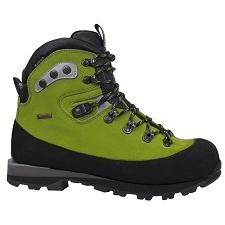 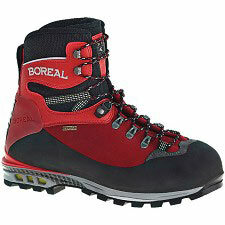 The insole is a rigid PBG- 650 with thermal insulation which keeps an adequate temperature inside the boot.